The followings are reasons against this suggestion. The argument that the Penang International Airport (PIA) is constrained by space for further expansion is a myth. PIA is a single runway airport. 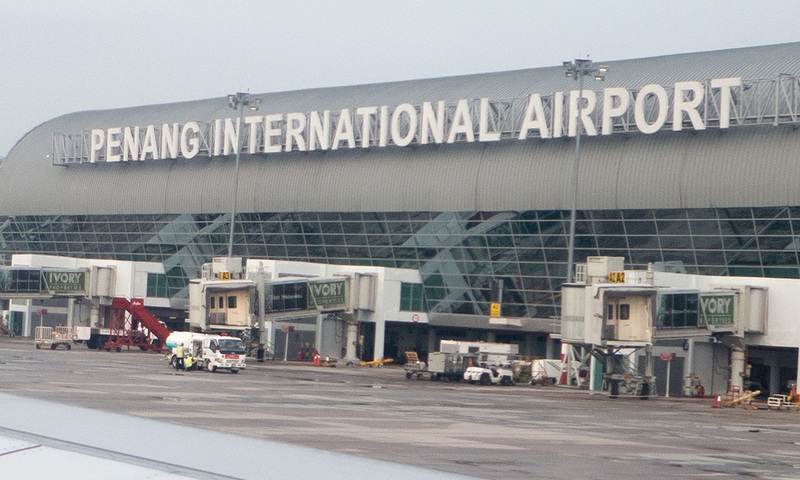 It is the third busiest airport in Malaysia after KLIA and Kota Kinabalu airport. It handled about seven million passengers in 2018. It is also the second busiest cargo airport in Malaysia in terms of tonnage handled. a) Chhatrapati Shivaji Maharaj International Airport in Mumbai, India - this is a single runway airport. It handled 50 million passengers in 2018 and is the second busiest airport in India. b) London Gatwick Airport, UK - this is also a single runway airport. It handled 42 million passengers in 2018 and is the second busiest airport in the UK. Compare with these two airports, PIA still has a long way to go to achieve its full potential. PIA is the goose that lays the golden eggs for Malaysia. For Malaysia, PIA is the international gateway that brought in three million general and medical tourists. It is also one of the major import and export hubs for electrical and electronic products, which form more than 38.2 percent or RM380 billion of the country’s total annual export. Whether the proposed Kulim airport can pick up this business, if at all, is doubtful but the loss of this business for Penang and Malaysia is a near certainty. The argument for the proposed Kulim airport to be just a cargo airport does not warrant much consideration because the northern region does not have the passengers or the cargo volume to support two airports. A case in point is the Langkawi International Airport. The justification to build this airport was to promote medical tourism. Today, it handles only 2.3 million passengers. Its main purpose is to serve as a venue for the Langkawi International Maritime & Aerospace Exhibition (LIMA) once in two years. Instead of ‘silo’ airports we build at the expense of billions of ringgit, what Malaysia needs is an integrated regional airport serving the Indonesia (Sumatra)/Southern Thailand/Northern Malaya Golden Triangle, and the IMT-GT region with integrated transport link to Hatyai/Alor Setar/Penang/Ipoh. And PIA fits the need nicely. Need some examples? Just look at how Changi Airport serves Johoreans and how well-planned transport connectivity between Hongkong/Macau/Guangzhou has created a greater bay area with strong economic growth for China.